A notice for all Senior Playing members of Ilkley CC! 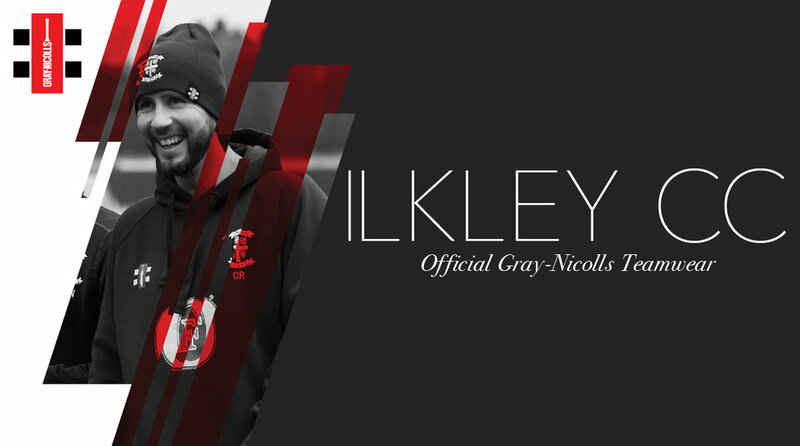 Gray Nicholls have created an excellent kit package containing everything from playing whites and jumpers, to training tracksuits, caps and pre-match wear. 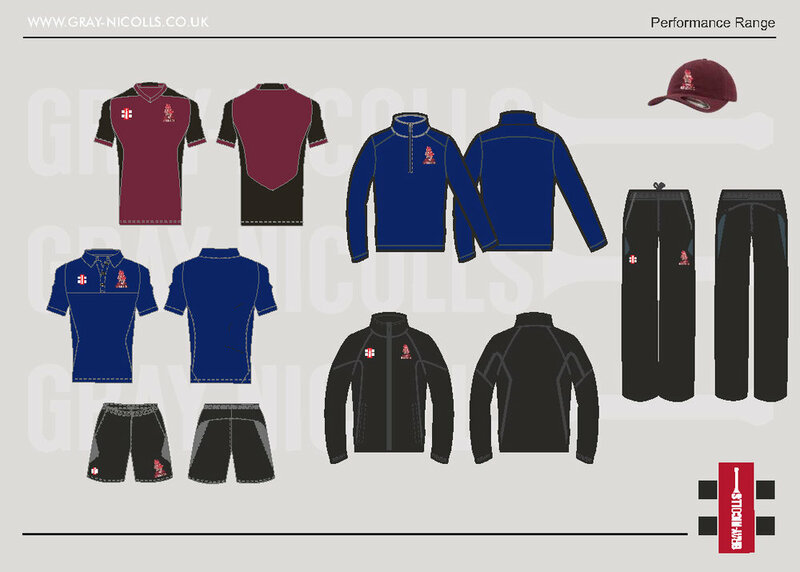 We are holding a kit sizing evening on Monday 19th February 2018 at 9:30pm at the club for all senior players to drop in and get measured up for their kit for the upcoming season. Please could all senior playing members pass this on to ensure everyone is able to sort out their gear for the upcoming season! 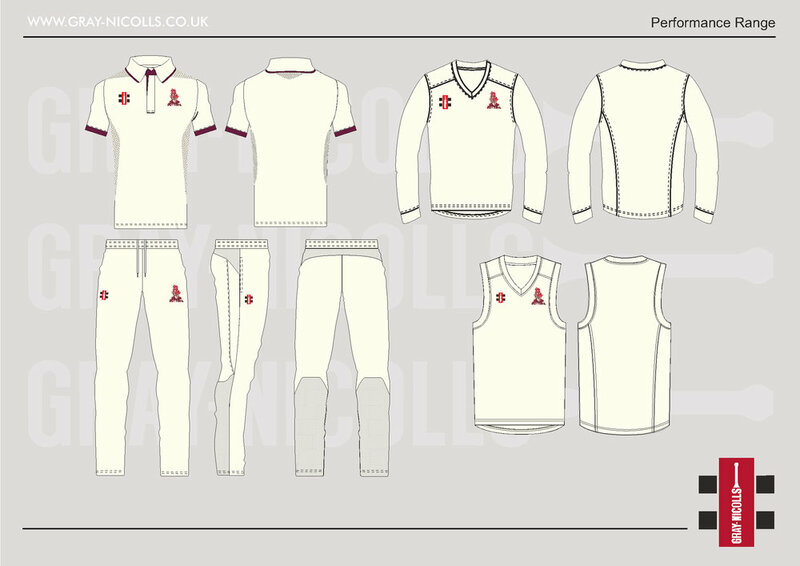 There will be a date to follow for the Juniors new kit sizing evening so please keep your eyes peeled!